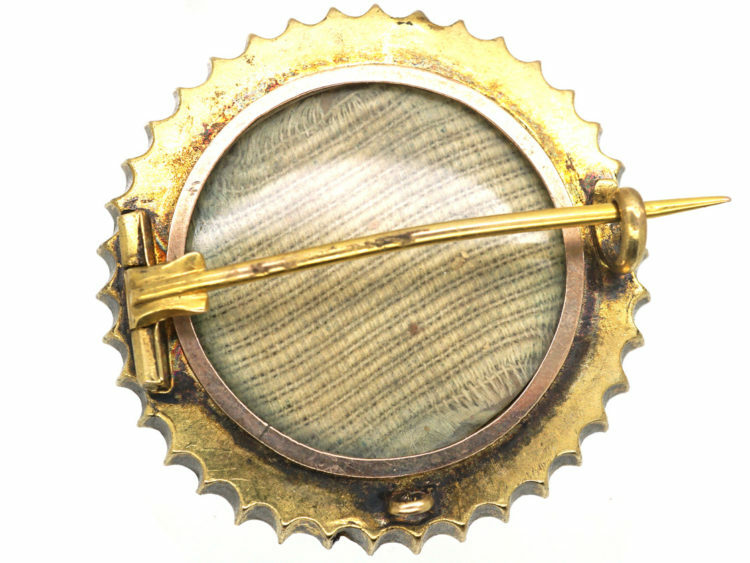 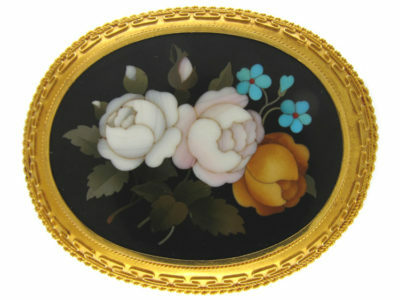 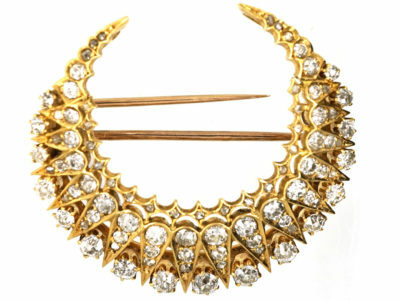 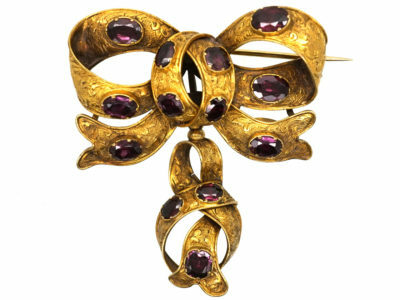 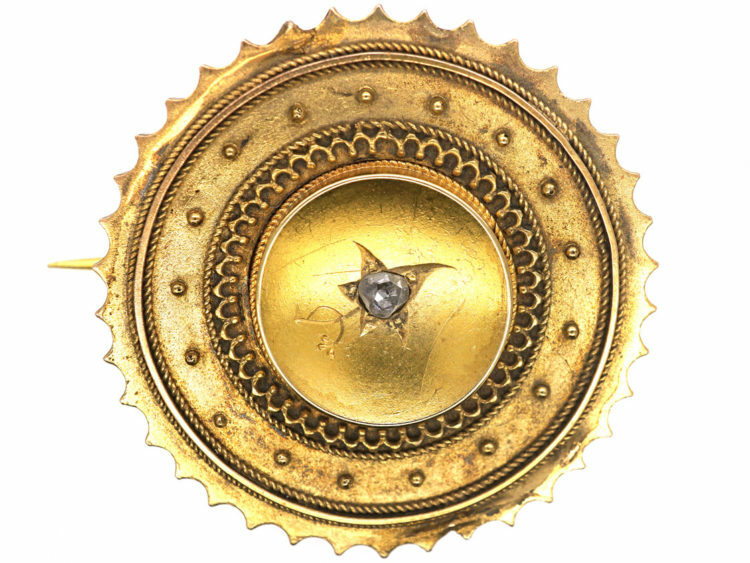 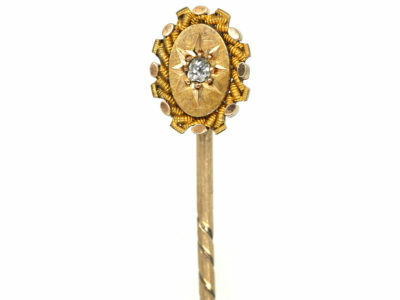 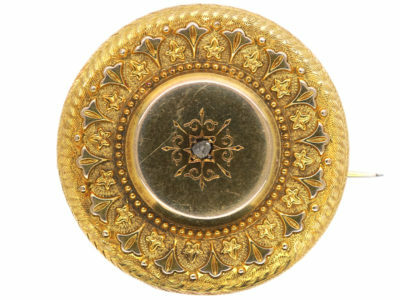 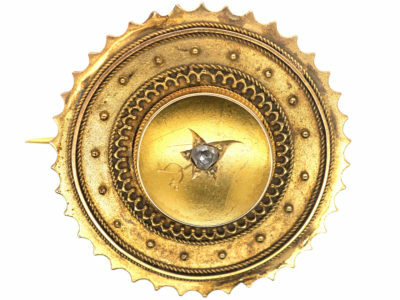 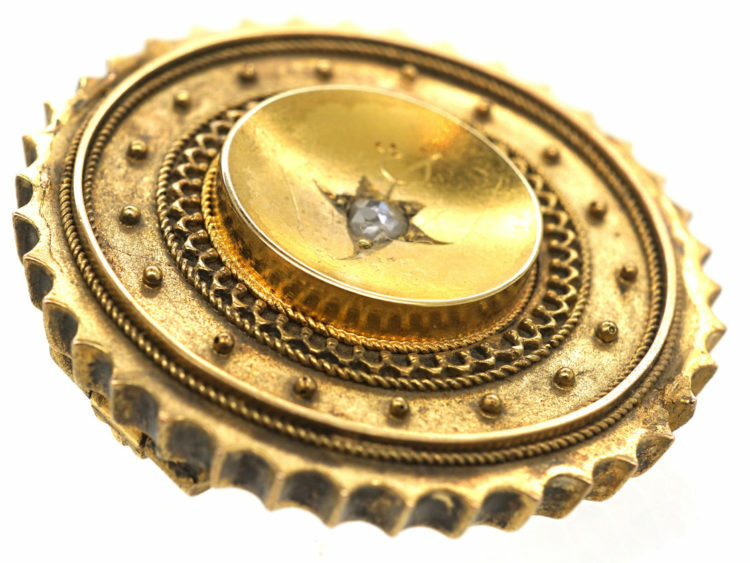 A smart round 15ct gold brooch that was made circa 1880. 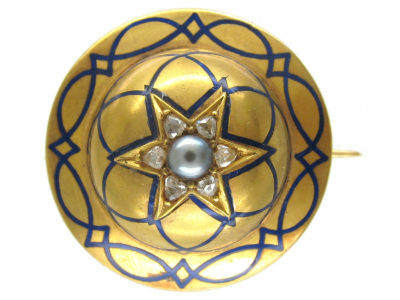 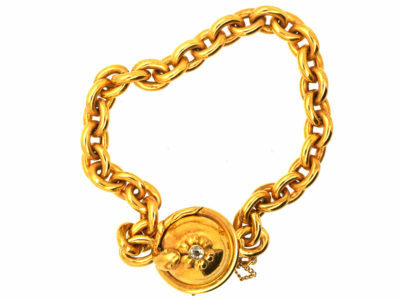 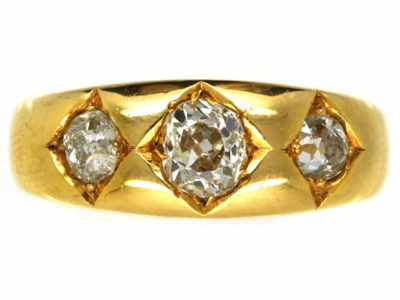 It has ben set with a rose diamond in an ivy flower design. 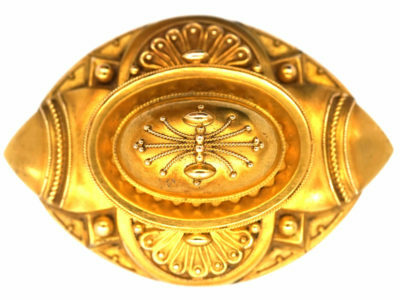 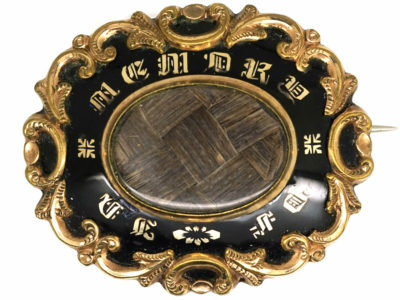 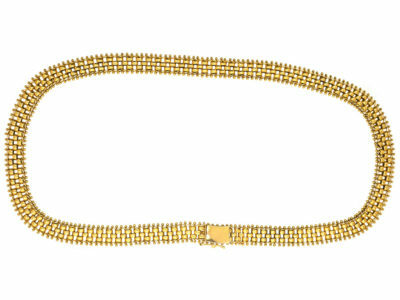 There is a braided edge with intricate gold wire work in the Etruscan style. 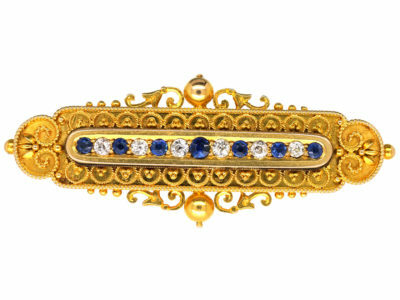 The hidden meanings in this brooch are “Cling to me forever”.